BOTS concert at WPPC on 18 May, 2014. The theme was Road Trip! 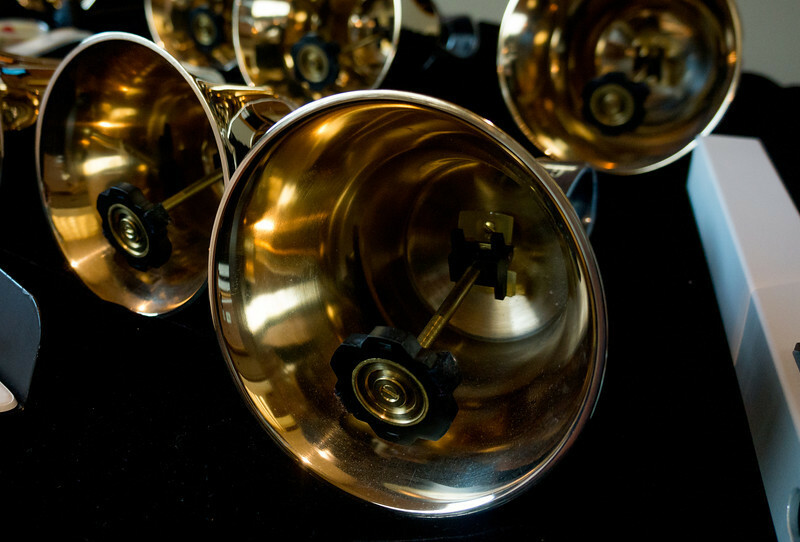 The handbells are works of art.